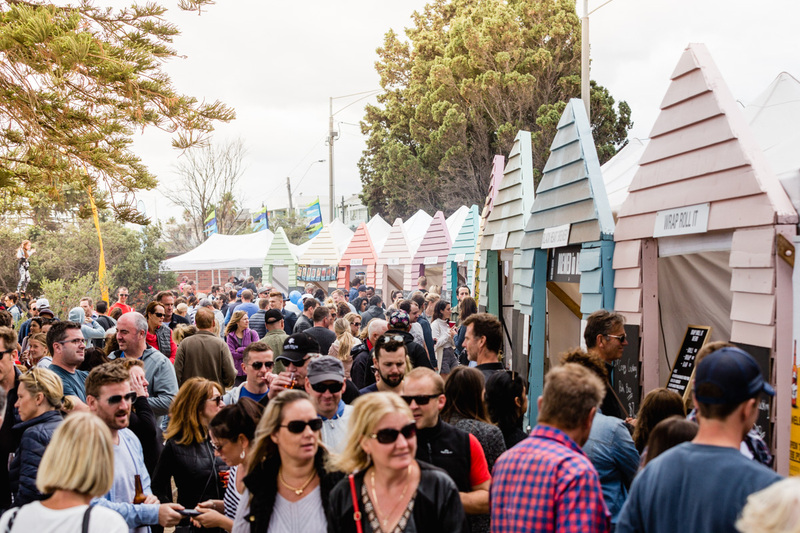 Bright n Sandy Food and Wine Festival is a great family day packed with entertainment, kids’ activities and cooking demonstrations, along with a diverse range of stalls with great food, wine, and beverages. The stage program presents The Voices Supergroup featuring Taxiride’s JASON SINGH, and the original voice of Boom Crash Opera, DALE RYDER backed by some of Australia’s best musicians your guests will be treated to a true celebration of Australian music as they perform their original chart-topping hits along with an array of classic covers. There is a cooking demonstration stage including Pantry Cooking Show featuring pastry chef’s Jezza and Tanja. We will also welcome some newcomers to the stage including Andi Lew. Andi has 25 years’ experience in health and TV and will be demonstrating how eating as close to nature as possible, keeps you well. Learn how health happens from within and witness and taste easy tasty cooking! 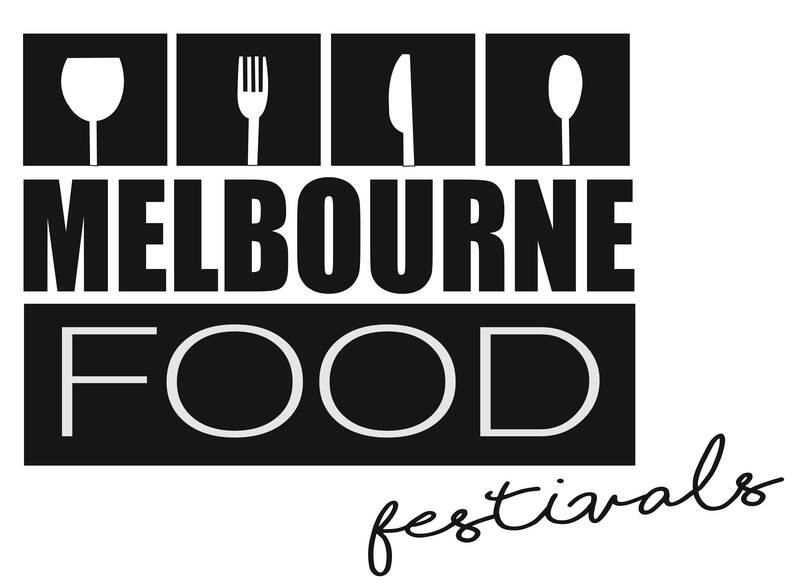 You will not be disappointed by the array of food and wine that will be on show at this year’s event. Local La Svolta will be serving up their traditional pasta alongside Figo offering Italian street food. JOMI Dumplings have an incredible menu including their authentic Chinese dumplings from chicken and prawn to pork and carrot. With Shamilar Indian Restaurant, Spanish Gourmet Caterers, Wrap Roll it and so many more serving up delicious food, you will be spoilt for choice. It doesn’t stop there. Bayside’s best breweries will be serving up their best local brews. Bad Shepherd Brewing Co are covering all tastes with a Victorian Pale Ale to a Strawberry Milkshake IPA! Wolf of the Willows Brewing will be serving their artisan small-batch brews including their Extra Pale Ale, Australian Pilsner and “Homage” India Pale Ale. If wine is your drink of choice, you will be excited to see the return of Rob Dolan Wines offering their True Colours Range as well as Winelarder offering sparkling, red and white wines. We will also welcome a new artisan wine based in the Yarra Valley is Kings of Kangaroo Grounds. This artisan small batch winery will have their range of varieties on show. Don’t worry, The Prosecco Van will also be back this year serving up their mouth-watering Prosecco. The kids aren’t left out with kids face painting, smoothie bikes and more!